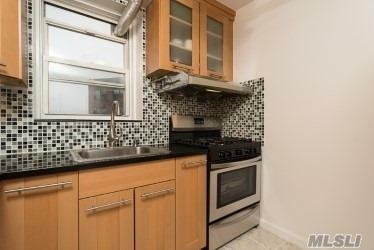 Sunny 2 Bdrm Apt Boast Modern Kitchen, Brand New Ss Appliances, Recently Renovated Windowed Bthrm. Bdrms Are Spacious & Bright. 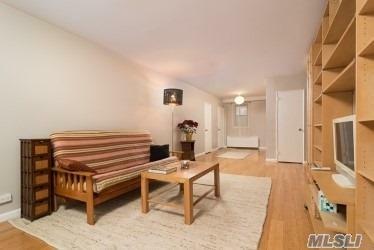 The Living/Dining Area Also Offers Beautiful Hardwood Bamboo Flr. 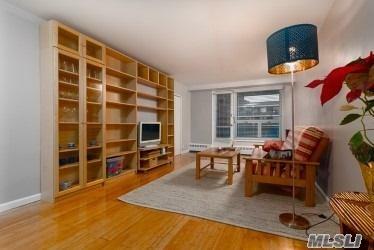 This Corner Apt Offers Lots Of Closets & A Great Terrace For Private Outdoor Space. 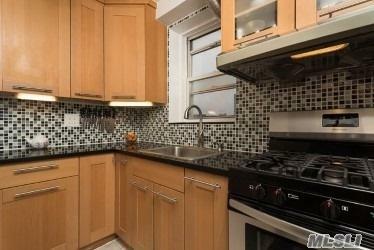 The Pet Friendly Bldg Is Well Maintained & Offers 24 Hr Security, Laundry Facility,Parking,Playgrounds And Seasonal Pool.All This & Centrally Located Only 5 Min Walk To The Subway & Steps To Rego Mall. Listing courtesy of Mjr Real Estate Llc.